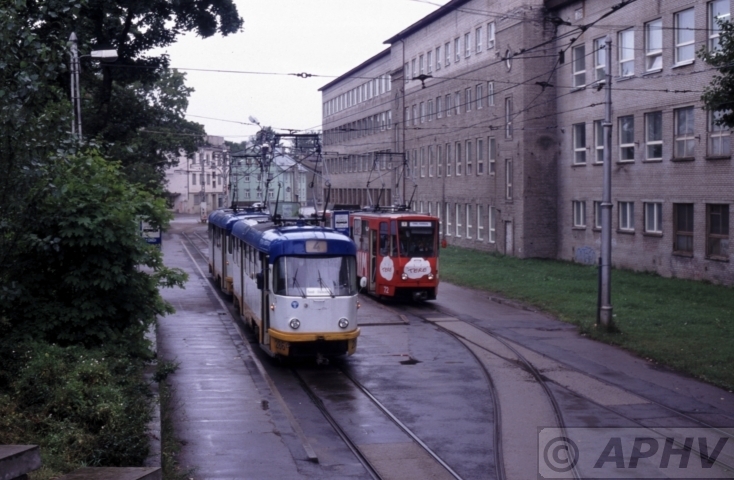 23 August 2003 Tallinn KT4 96 passes wooden houses after passing the main railway station. 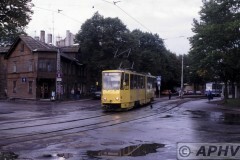 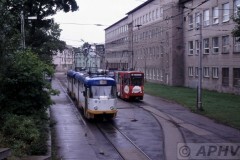 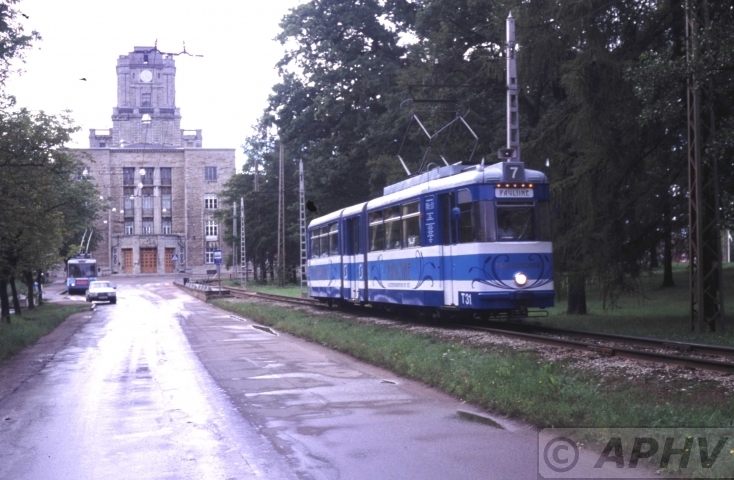 This entry was posted in Estonia tram by admin. Bookmark the permalink.